Come on down for a swim! The water is a pleasant 80 degrees, perfect for the lap swimmer looking for a comfortable workout. Low chlorine levels make this pool easy on your skin. The pool is open to members year round. Cost: $25 for ½ hour private lesson & $20 for semi private lesson, per person. Schedule: Contact Coach Janine Smith directly to schedule at swim.janine.atfc@gmail.com. Hours: Saturday & Sunday from 1:00 pm – 3:00pm. Free to all ATFC membership types. No lifeguard on duty. Children 14 yrs old and under must have adult supervision. 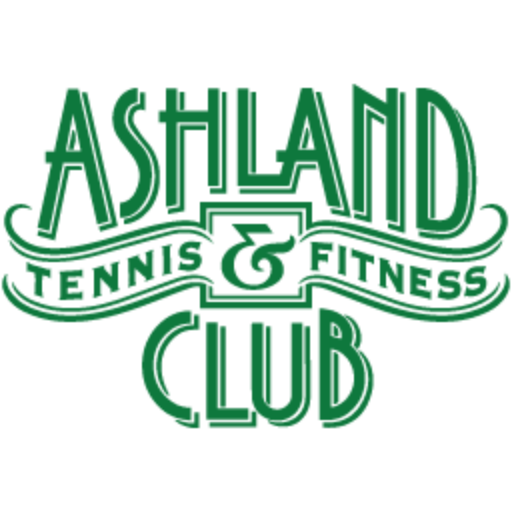 Click here to visit our membership rates page.